You know, when I talk to people about prayer sometimes I get negative responses from a few people who say that their prayers are rarely, if ever, answered. Well I feel at a loss for words trying to figure out or explain why but one day something did occurred to me. I know the scripture says that at times “Ye ask, and receive not, because ye ask amiss, that ye may consume [it] upon your lusts. (James 4:3) So there are times that we pray for “things” for no other reason than we just “desire” them. But it occurred to me one day that prayer is not only about presenting our needs to the Lord although He clearly tells us to ask. 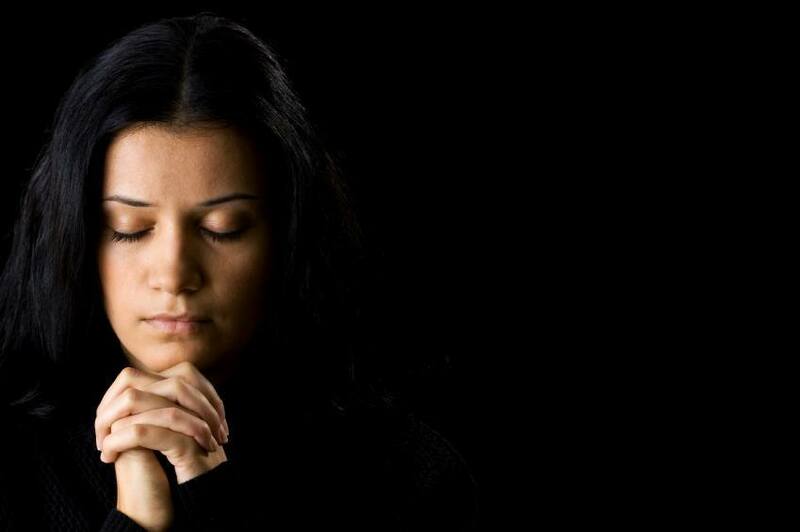 Prayer is also a time to just be in the Lord’s presence, to commune with Him, hear Him, draw near to Him. I often feel the furthest from the Lord when my prayer time is lacking. Prayer time is also a time to pray for others. So if you ever feel like the Lord is not listening because you are not seeing the fruit of your petitions, be encouraged that the time spent in prayer is not wasted or unprofitable. We love and appreciate you guys. Have a great week. God has ordained prayer as the way to approach Him for direction and help. The Savior’s life exemplified this. He prayed before selecting His disciples, feeding the five thousand, and raising Lazarus from the dead. And at Gethsemane, as He was about to face His trial and crucifixion, Jesus spent time praying intensely. The Savior’s whole life was one long communion with His Father so He could know and achieve God’s will. The apostle Paul had the same desire for himself and also for the church. His prayer–that the Colossians would understand and follow God’s plan–can serve as a model for our own. He asked the Lord to give them “wise minds and spirits attuned to His will” (Colossians 1:9 msg). Both are developed by the Holy Ghost in response to prayer. Spiritual wisdom (v. 9 nasb) comes from a mind trained to focus on what matters to God and a spirit ready to accept His direction. This type of wisdom includes the ability to see the world as God does, identify where He is at work, and recognize when He is prompting us to join Him. Once we’ve received God’s direction, our next priority is to carry out His instructions in a way that He approves, or as Paul said, to “walk in a manner worthy of the Lord” and to “please Him in all respects” (vv. 9-10). This prayer encompasses both actions and attitudes. Imagine the glory that is brought to God when our character, conduct, and conversation give evidence of His presence in our life. He desires to accomplish this in us, but first, we must ask.